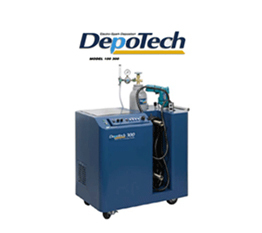 Manufacturing of low heat input Electro-Spark Deposition machines. 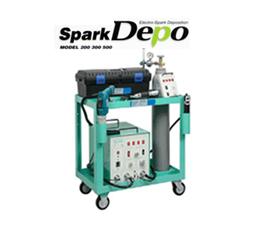 SparkDepo* and MicroDepo* are widely used for depositing an alloy layer or carbide coating in the repair or restoration of damaged or worn dies and molds used in the manufacturing of light components. 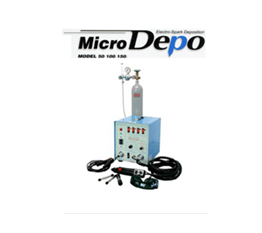 Also, SparkDepo* and MicroDepo* are widely used for on-site restoration rolls, rams, and shafts that suffer wear, corrosion, and scuffing. Handy-Finisher* is also used on-site for grinding and finishing. This eliminates dismantling of those components for repair. 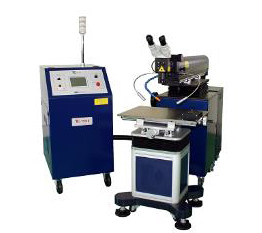 And Laser Welding Machine for Precision repair of molds and dies.